Aleteia.org is a Roman Catholic website that is financed in part by the papacy. It’s aim is to connect with Catholics worldwide and become a focal point for spiritual knowledge and discussion. 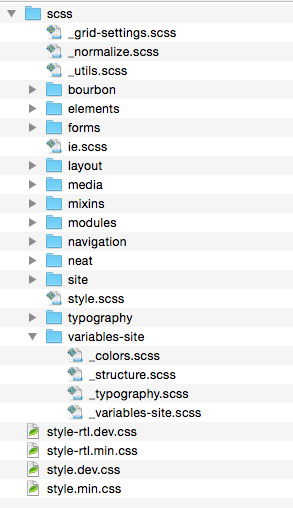 What do you want your new website to do? The client wanted as much as possible to bring the experience of being in a cathedral to the website. 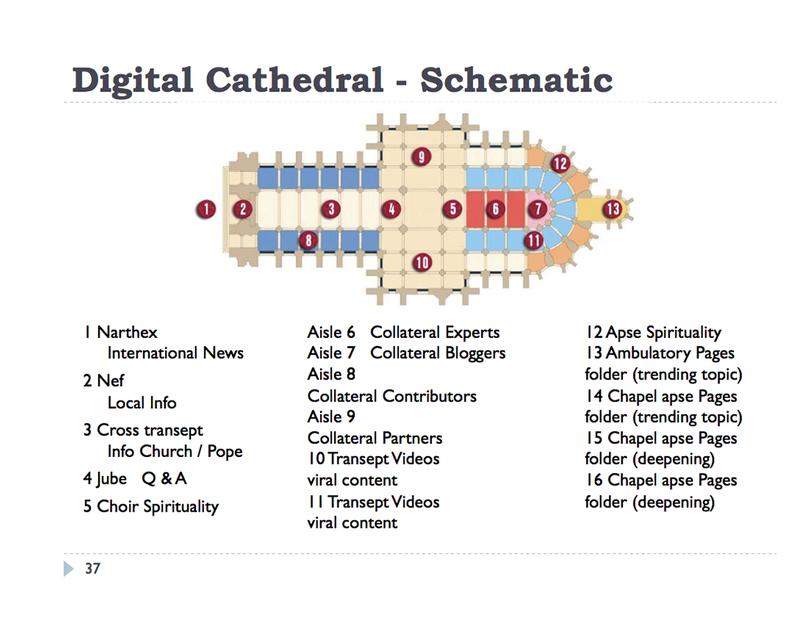 This was done by looking at the parts of a traditional cathedral and arranging them hierarchically on the homepage. The user moves through different areas as they scroll, experiencing differing ‘micro-designs’ as they go down the page. Each area has a distinct experience, content, and layout. “The lead story is featured in the Hero. Other top stories are featured in a Vertical Listing, with the balance of stories in a 3 column article grid. 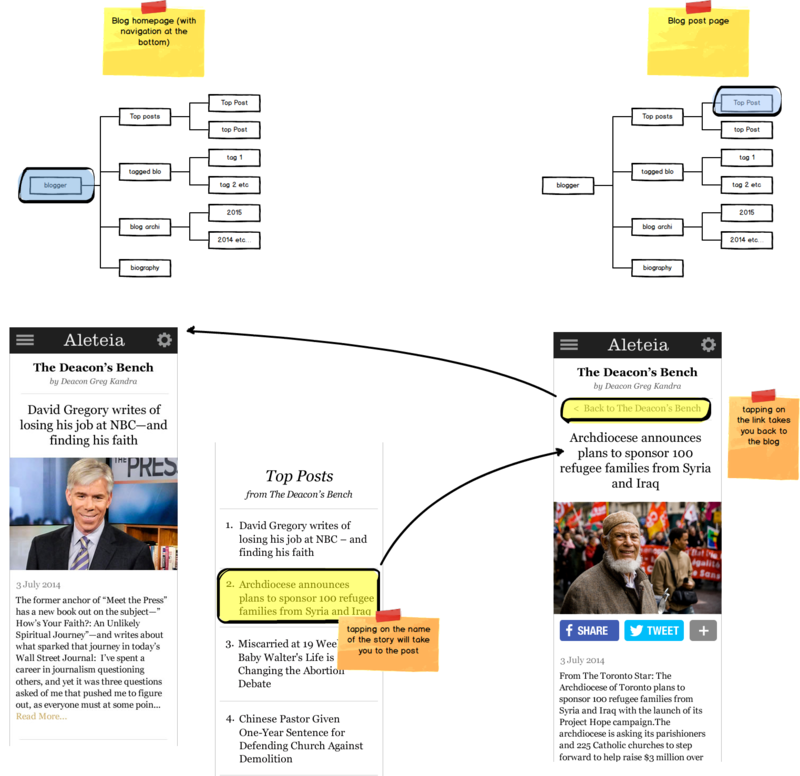 Other content areas feature the Daily Gospel, Video, Trending Stories (by Section), and Spirit Advisor. Petitions, Fundraising and other areas will be added later. Religion and spirituality are global in scope. 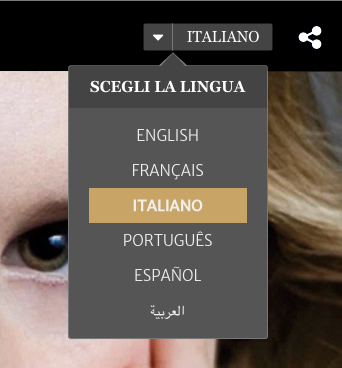 Aleteia.org reflects the global scope of the Roman Catholic faith, and is delivered in 6 languages, including right-to-left Arabic. 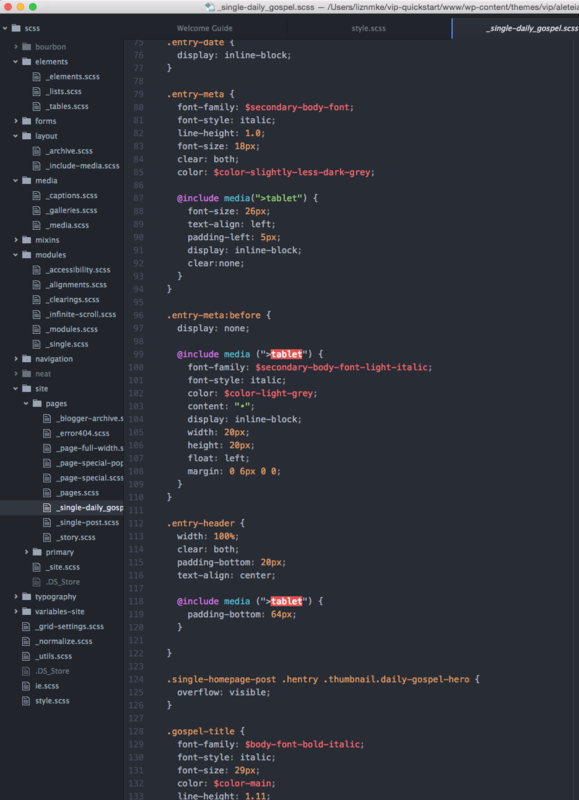 I coded the site directly in the developing WordPress project using bourbon.io for a grid structure, HTML5 Boilerplate, an initial Underscore theme, SASS, Grunt, and GIT. Aleteia was greatly in need of a new mobile website, as the existing one did not have a usable mobile view. In a multi-device and multi-OS world, the cleanest way to guarantee sharp logos, icons and graphics is to use an icon font. A website for the 1 billion+ Catholics.